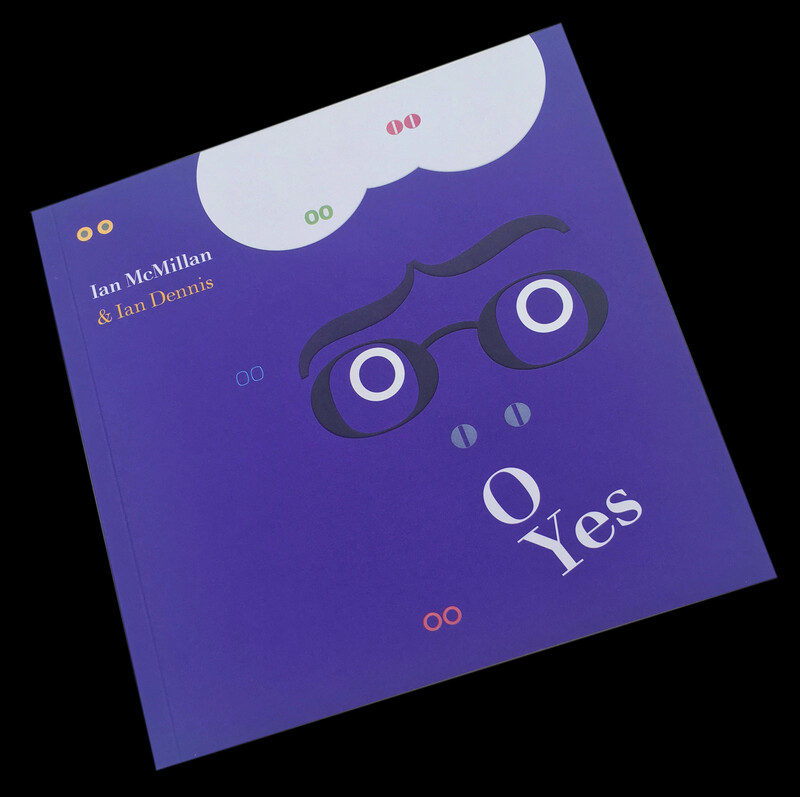 Two blokes from Barnsley create a celebration of O, one of the least regarded of all the vowels but one that carries more cultural power than trendy U or solipsistic I.
Lovingly produced with special printing processes, O Yes will make an ideal keepsake gift for adults, children and grandchildren. With contributions from the Cudworth Probus Club, a kazoo playing train guard, Mad Geoff the barber and four Saddleworth council workers looking for a mattress, Ian tries to discover what lies at the heart of Britain’s most distinct county and its people, as well as finding out whether the Yorkshire Pudding is worthy of becoming a UNESCO Intangible Heritage Site, if Harrogate is really, really, in Yorkshire and, of course, who knocks up the knocker up? 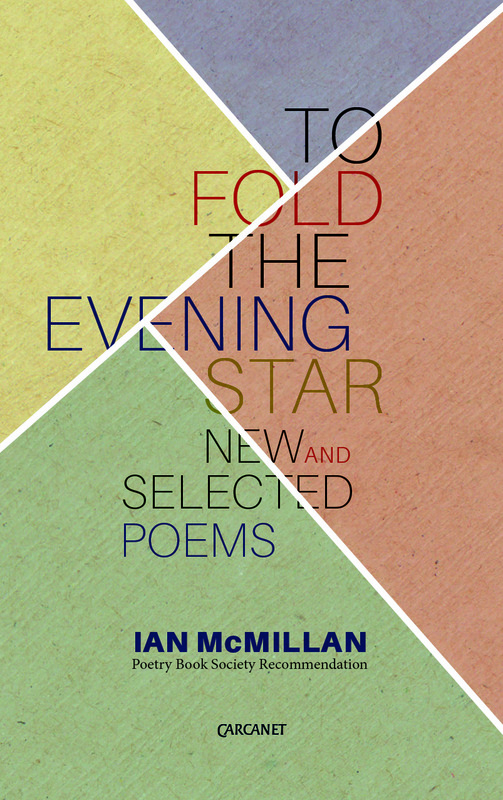 Ian is poet-in-residence for The Academy of Urbanism and Barnsley FC. He’s been resident poet at English National Opera and UK Trade & Investment Poet, Yorkshire TV’s Investigative Poet and Humberside Police’s Beat Poet. 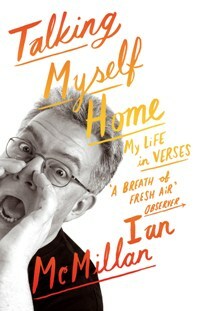 Ian's verse autobiography is Talking Myself Home (John Murray Publishing). Into the unforgiving mud. No clean sheet. In the hands of a flat back four. Skied by a shivering keeper. Is shoot, and defend, and attack. Lifted till you see their breath. Kicked through the morning mist. Is a generous amount of extra time. I learned his baby’s name. And let’s get on with the game. The players are all unknown. Between the dugouts and the ditch. And the sounds of this innocent game. Is the final whistle. Let them walk away. In the unforgotten mud like a team sheet. Remember them. Read them again. Sue Townsend, you made me. Because you invented her too. 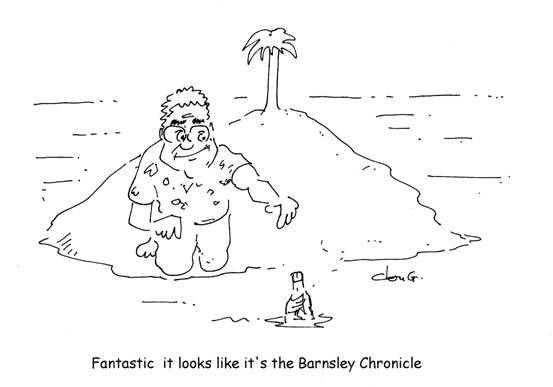 Sue Townsend, you have left us. Because you liked fine writing. And Every morning’s poem time! With a fine Full English Break-verse! And in a tick you get a picture back of Grandma saying Hi! And now we’re living in a universe of constant cyber bliss! I’ve time for just this one last post: I click therefore I am! Come friendly words and splash on Slough!